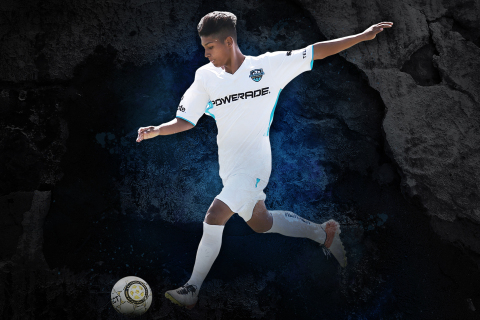 NEW YORK--(BUSINESS WIRE)--Thousands of aspiring young soccer players from across the United States will put their best to the test this summer, participating in POWERADE’s Sueño Alianza tryouts in hopes of earning the admiration of top scouts and fulfilling dreams of a professional career. 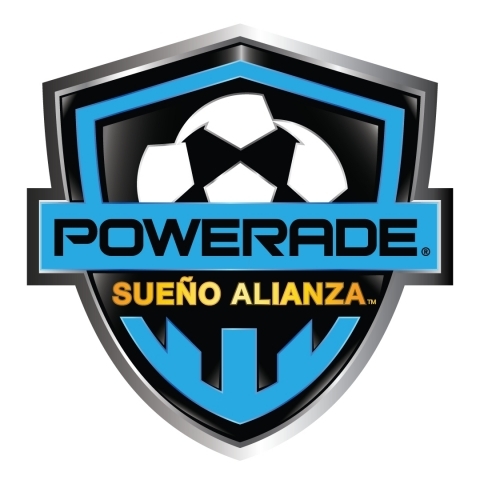 The POWERADE® Sueño Alianza tryouts, dedicated to the development of amateur Hispanic soccer talent as part of the Alianza de Futbol tour, offer three age groups - including U-16, U-19 and U-22 - the opportunity to perform in front of top coaches and scouts representing the Mexican National Team, USL and Liga MX. This year’s tryouts will kick off on May 20 in Phoenix, AZ, with an additional 11 stops scheduled throughout the summer across the United States. The tour will culminate in September, with 54 players earning the opportunity to head to Los Angeles and play in the Sueño Alianza National Showcase for the chance to advance their soccer careers to the next level. For more information on the 2017 POWERADE® Sueño Alianza tryouts, visit alianzadefutbol.com. Founded in 2004, Alianza de Futbol Hispano is the leading national organization dedicated to the support and development of amateur Hispanic soccer in the United States. We empower Hispanic soccer communities, families, and soccer players by providing prestigious soccer programs equal to those that exist for Anglo players so that Hispanics may reach their full soccer potential and succeed in education, life, and work.